The totality path for March 9th, 2016 Total Solar Eclipse will pass over Indonesia as it will be the only land for the totality. 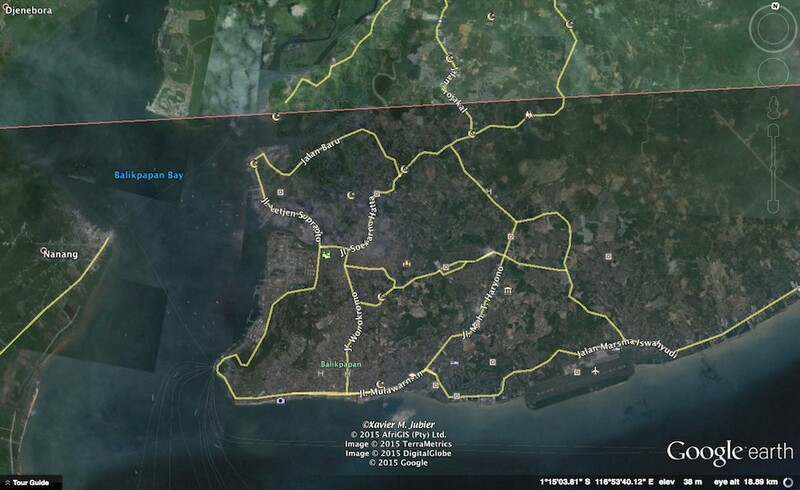 The path will also pass thru East Borneo and the centerline will pass thru Balikpapan. Balikpapan will also experience 2 eclipses in its city as it laid in the northern limit of the eclipse. Some part of Balikpapan will experience totality while some other will only see partial eclipse. The totality in this city will last in 56 seconds. But for those who wants to observe the eclipse and having some extreme experience, than may be Balikpapan is a good choice for you. You can visit the crocodile park and even eating the crocodile satay. The park has at least 1450 crocodile in it. Sultan Aji Muhammad Sulaiman airport formerly named Sepinggan Airport has frequent flights from Jakarta, as well as from Surabaya, Banjarmasin, Tarakan, Yogyakarta and Makassar. The domestic inbound and outbound flight operated by Garuda, Sriwijaya Air, Citilink, Lion Air dan Indonesia Air Asia. There are also international flights from Kuala Lumpur and Cangsha operated by Air Asia and flights from Singapore operated by SilkAir. 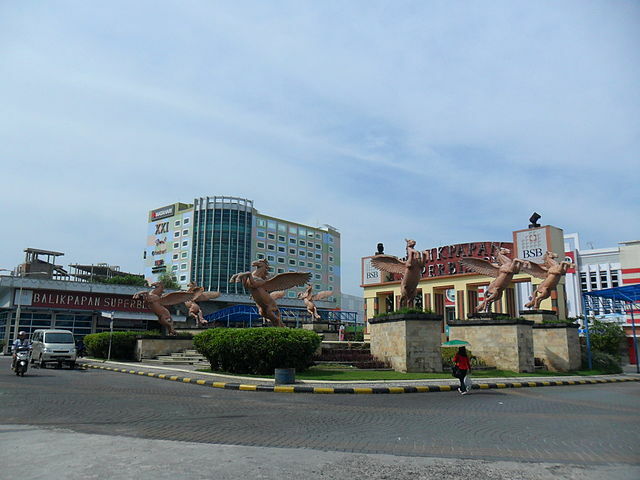 Semayang’s seaport in Balikpapan also serves cruises from Makassar, Pare Pare, Tarakan, Surabaya, and other eastern parts of Indonesia. 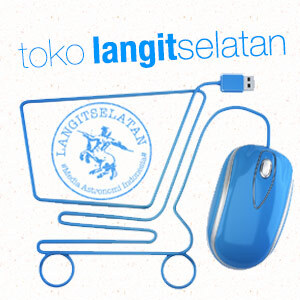 Hotels in Balikpapan is easy to find and you can book it online from Booking.com and Agoda. Infographics: How to Observe the Solar Eclipse?